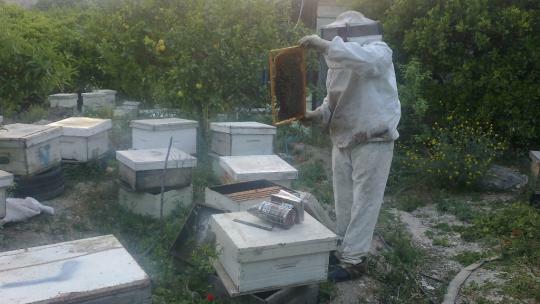 Hopefully, I will expand my project more, as I have now 63 bees hives. This business is the only income for my family and my husband family whom working with me on the project to make it bigger and more successful. I thank everyone for spreading this story. ACAD, Microworld, and the lenders… best wishes ."